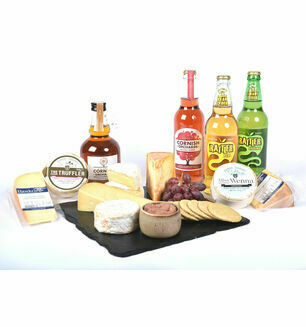 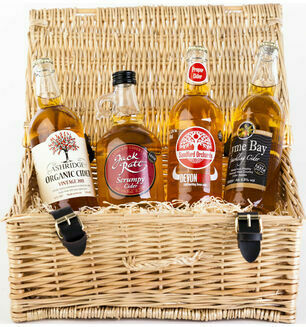 The West Country is synonymous with the great taste of wonderfully fermented and concocted cider. 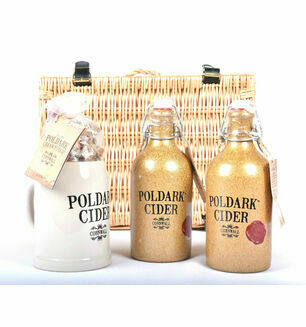 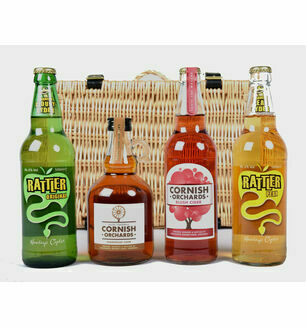 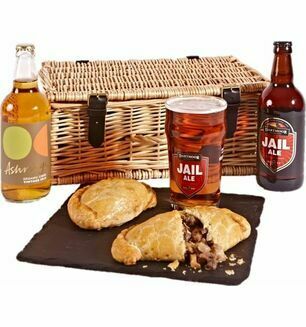 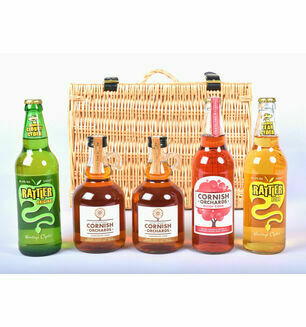 Great as a gift, these cider hampers come either as a basket set of the finest scrumpy and organic brands Devon has to offer, or as part of a pack where the sweet goodness of the drink is complimented by renowned makes of pasty and cheese. 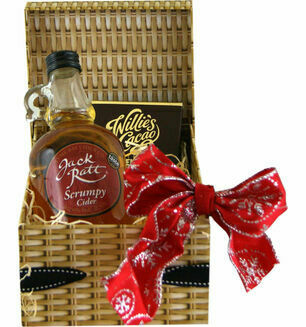 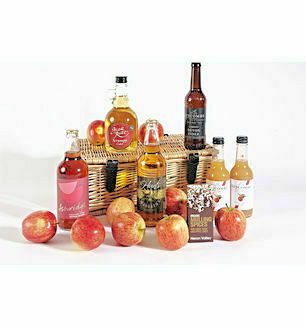 Alternatively you can make your own cider hamper using our easy process Click here to get started.